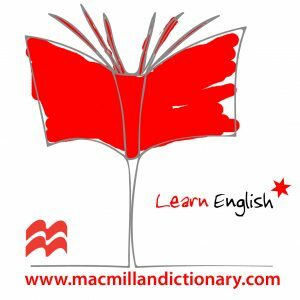 This week’s language tip is about the spelling of useful and similar adjectives. ✗ Find a more usefull spare time activity than driving around in a car. ✓ Find a more useful spare time activity than driving around in a car. carefully, faithfully, helpfully, usefully etc.